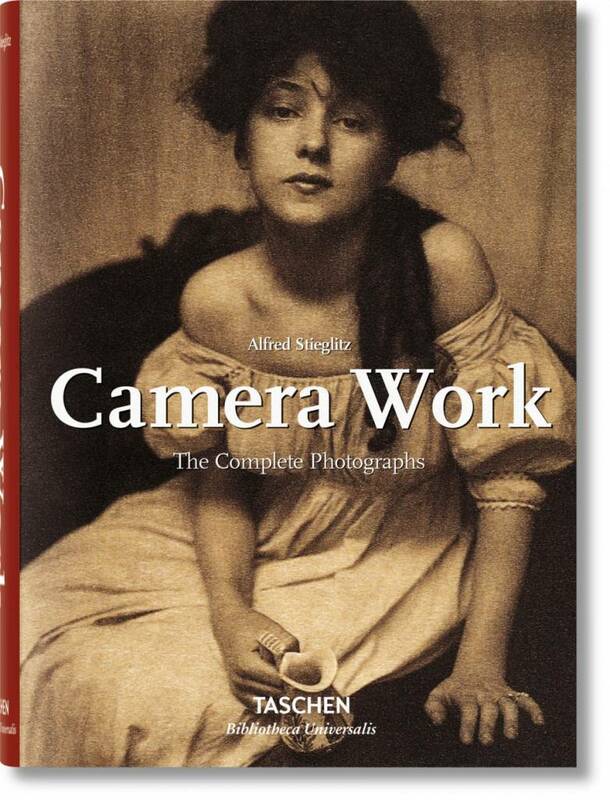 Photographer, writer, publisher and curator Alfred Stieglitz (1864–1946) was a visionary far ahead of his time. Around the turn of the 20th century, he founded the Photo-Secession, a progressive movement concerned with advancing the creative possibilities of photography, and by 1903 began publishing Camera Work, an avant-garde magazine devoted to voicing the ideas, both in images and words, of the Photo-Secession. Camera Work was the first photo journal whose focus was visual, rather than technical, and its illustrations were of the highest quality hand-pulled photogravure printed on Japanese tissue. 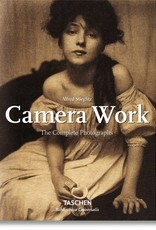 This book brings together all photographs from the journal’s 50 issues.